Happy Tuesday everyone!! I hope you've all had an amazing weekend! 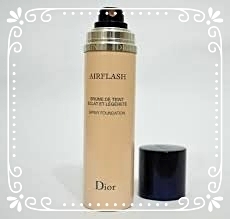 We all know a good foundation is a must have, but there are so many to choose from-it can be so daunting! You'd think people would be more interested in Pharmacy foundations but most of the time, people tell me they want to splurge on a fancy foundation. I've picked a few high end options that I love and that I think you guys will really like too. 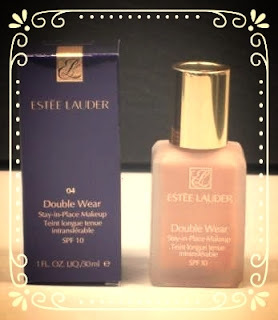 I'm fussy when it comes to foundation, so I'm certain you'll like at least one of them hehe! I'll start from... I wont say worst to last 'cause they're all amazing but you get the idea! I'm doing a top 5 pharmacy foundations after this too so stay tuned for that! 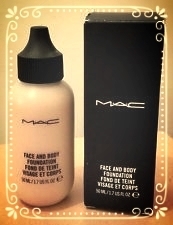 This is a liquid foundation that seems to be a staple in every makeup artist's kit. I've never used anything like it before! 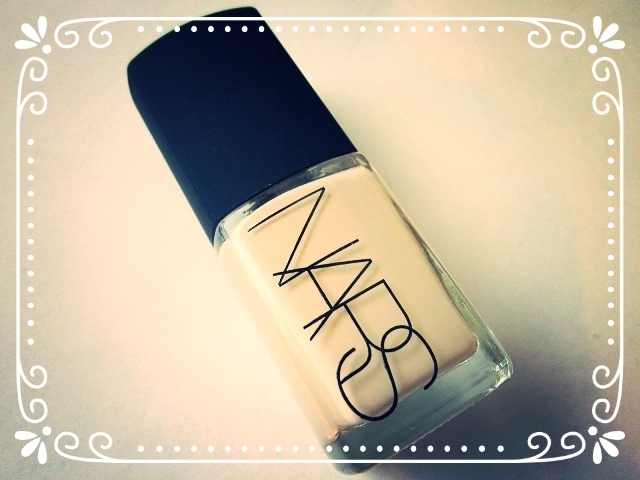 It's sheer but still has the most impressive coverage, and leaves skin looking flawless with a dewy finish. People with oily skin might not like this as much as those with dry skin, but it's a favourite of mine and a cult classic for a reason. Oo, I love me some NARS foundation! 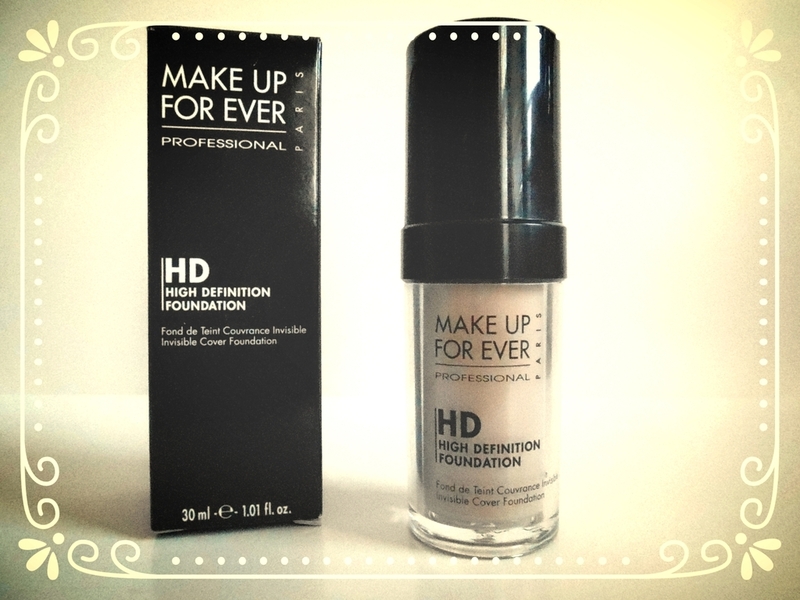 It gives amazing coverage and a flawless look without that caked on effect. This is probably one of the most widely known foundations out there and I can see why-it's fantastic. This seems like it was made to be applied with a stippling brush, and it's quickly become one of the best foundations I've used. 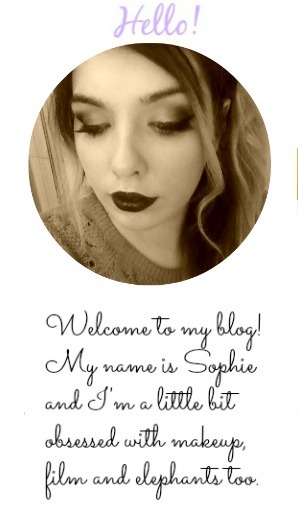 If I had to compare it to any pharmacy foundation it would definitely be Bourjois Healthy Mix. I'm telling you guys, this is incredible. Shame about the price though! If you want look airbrushed without an airbrush, this make-up is your new best friend. The best way to apply this is to spray it on the brush or whatever you're using to apply your makeup, and then buff it into the skin. I love Double Wear. I can't exactly explain the finish, I wouldn't exactly call it a matte finish like it's considered to be, but I wouldn't call it full coverage either. 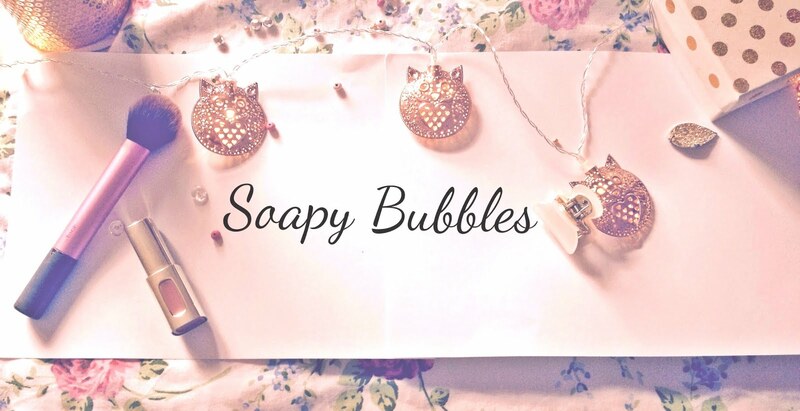 All I know is that it's lovely and covers imperfections to leave your skin looking flawless, and lasts all night too. 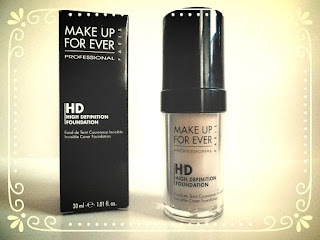 Makeup Forever HD-what can I say about this foundation? It really is the best I've used. It's so light when applied but gives the most flawless finish and an incredible airbrushed complexion. It can be built up to give a more full coverage look and is perfect for days when you know you'll need to be doing a lot of posing in front of the camera (hint hint, brides!) It lasts all day too which makes it an amazing choice for special events. Hope this helped a little for those of you who want to go high end foundation shopping!